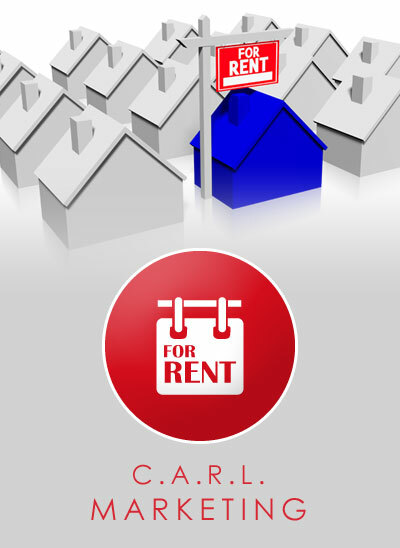 Marketing Your Properties with C.A.R.L. Connect enables you to automatically upload data to a host of portals that you have accounts with as well as your own website. Easy to access, update and print. Select from an extensive range of templates with the option to change the criteria of information and select the exact properties you wish to display. Instruct Board Suppliers with new board orders from within the C.A.R.L. system. Cross-reference the requirements of individual applicants to properties available. Notify prospective tenants of new instructions available within your portfolio.